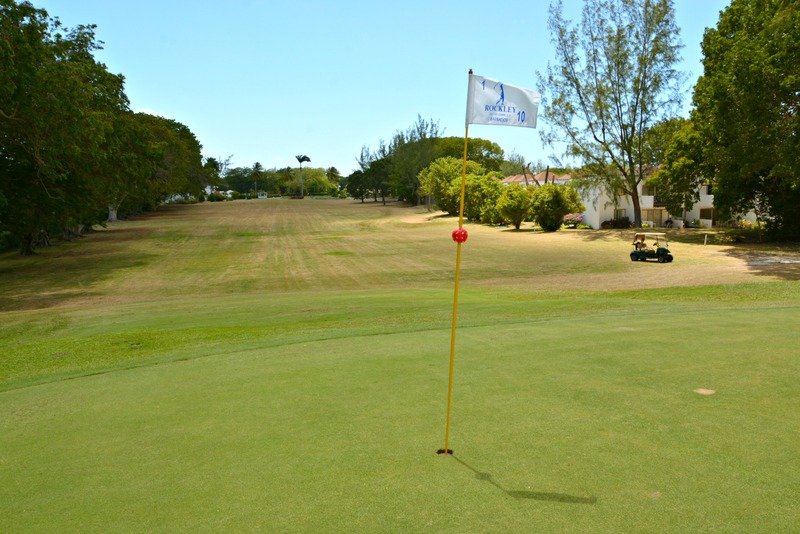 It is a flat parkland course of 9 holes with alternative tees for 18 holes. There is ‘Out of Bounds” on every hole so it is wise to play strategic golf to keep your score low. Book a Tee Time with us now! We recommend that you reserve your preferred tee time in advance to avoid disappointment. Enjoy this one week family plan on your holiday. The most popular plan perfect for 2 adult partners. Take pleasure in our monthly membership plans.